Looking for a place to spend your vacation on this summer? Then here are some of the most breathtaking swimming pools in the world that you need to visit on this summer. You ought to peep trough the veils of the ethereal nature at least once in a while in this lifetime. Get yourself enchanted in the midst of these alluring natural pools which reveals the magical beauty of nature. The Dead Sea which is bordered by Israel and Jordan has been a thriving tourist attraction for all the past years. Swimming in the Dead Sea turns outs to be floating rather than swimming because of the vast amounts of salt in it. 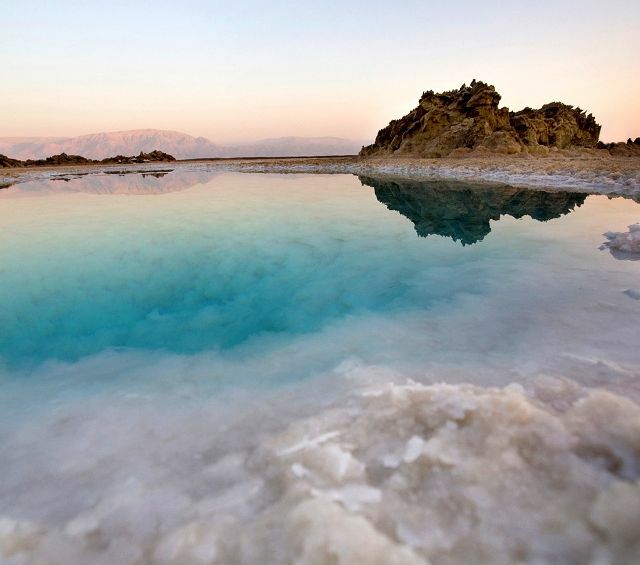 The salt and minerals of the Dead Sea are suitable for both your beauty and health. The Öschinensee Lake is in the Lötschberg region of Switzerland. 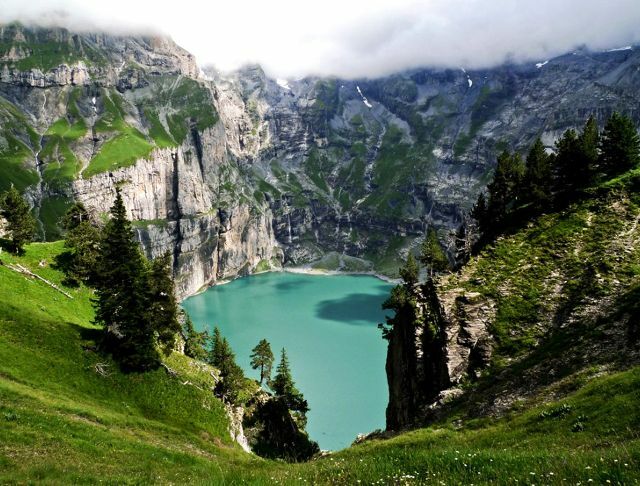 It is a dazzling lake that lies midst of the peaks of Blüemlisalp, Fründenhorn, Oeschinenhorn, and Doldenhorn. If you are an extreme nature lover, the sight of Lake Öschinensee is sure to embrace your soul. 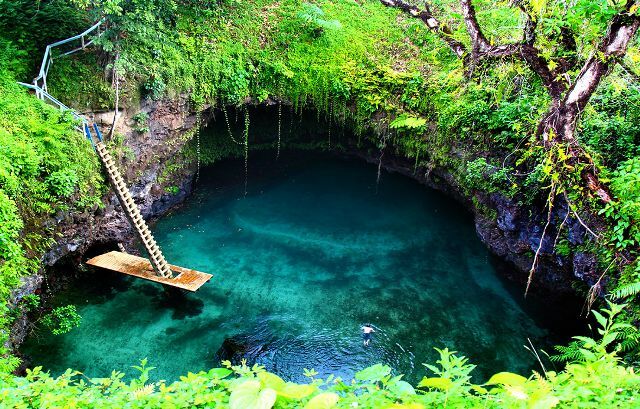 To Sua Ocean Trench is located in the Lotofago Village which is on the south coast of Upolu Island. It is one of the most stunning natural pools which is more like a crystal blue hole surrounded by lush gardens, which you can access by the ladder that goes down into the hole. Fingal’s Cave is an amazing sea cave created by an ancient lava flow that goes back to 60 million years before. 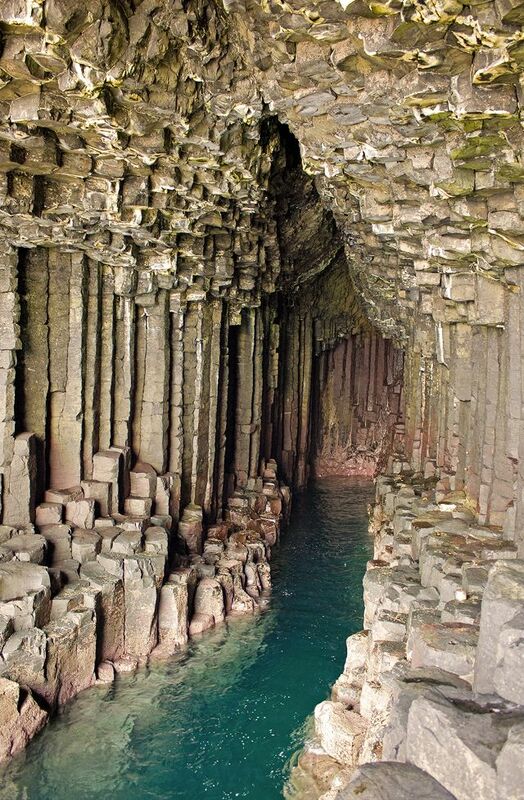 So don’t forget to visit the Fingal’s Cave which lies on the island of Staffa if you are on vacation in Scotland. 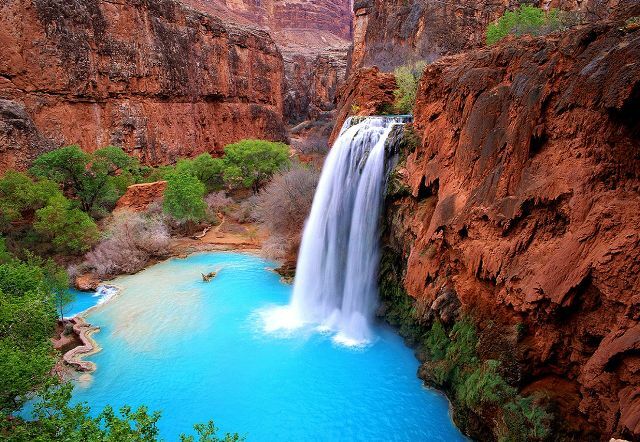 All over the past years and even up to now, Havasu Falls is a stunning piece of beauty which always caught the attraction of the Grand Canyon tourists. The Havasu Falls, which world famous as the blue-green waterfalls of Arizona is located 2 miles below the Havasupai village of Supai. 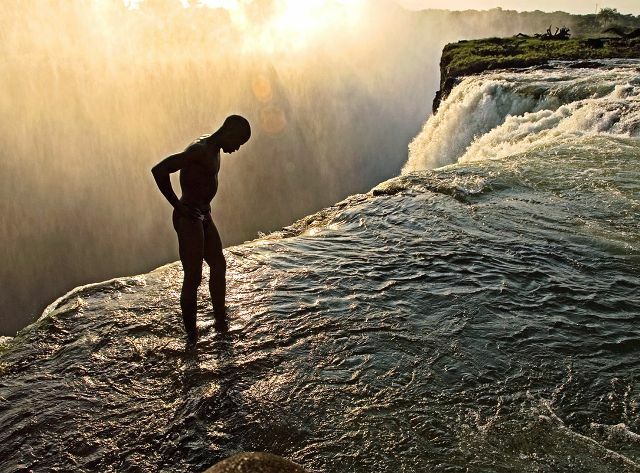 Swimming in the Devil’s Pool in Victoria Falls can be hazardous, and still, some adventurers dare to take the risk. It is advisable to go for the Devil’s Pool from mid-August to mid-January where the water level is low. 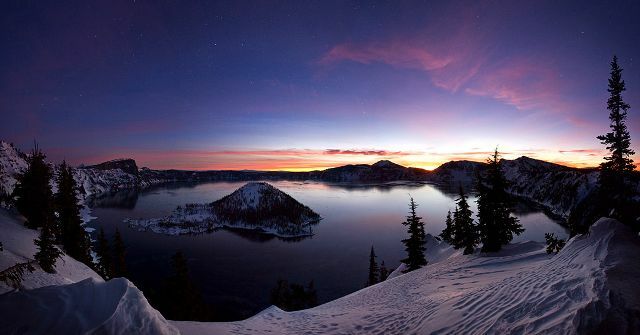 The Crater Lake in Oregon at the west of United States is well known for its clarity and deep blue color. As one of the deepest lakes in the world, it grants you with a remarkable view of the two islands in the middle of the lake. 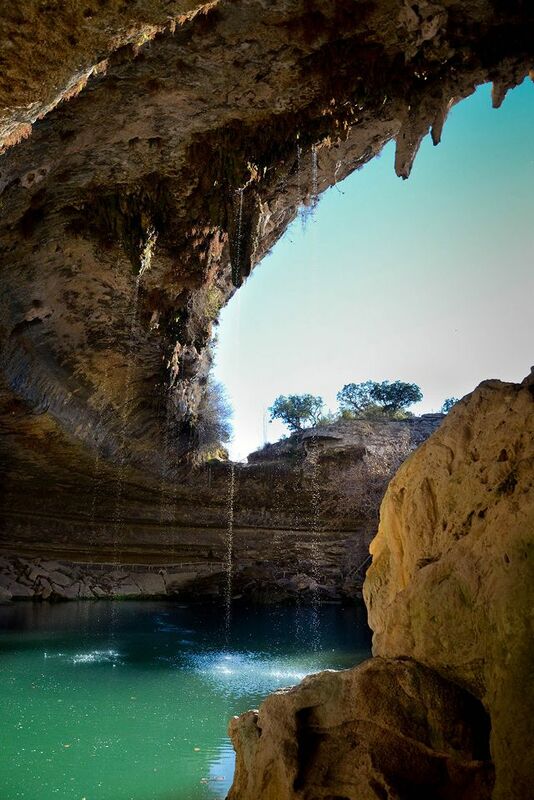 The Hamilton Pool Preserve is a natural swimming pool surrounded by a grotto, and the pool never dries up which is just below a 50 feet waterfall. An erosion that occurred many years ago which led to collapse the dome of an underground river led to the formation of this natural pool. 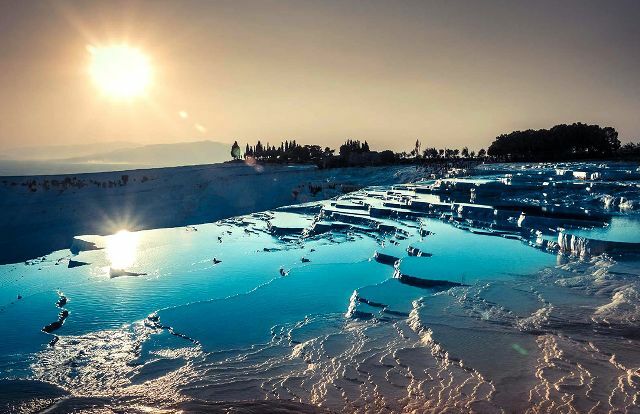 Formed with the terraces of high mineral content water Pamukkale is a famous tourist attraction in Turkey. Many tourists and local people have been bathing in the Pamukkale terraces for years in the past. The Jellyfish Lake which is on the Eil Malk Island in Palau is an exciting pool to swim with where you can find plenty of harmless Jellyfish because it’s light even if they sting. 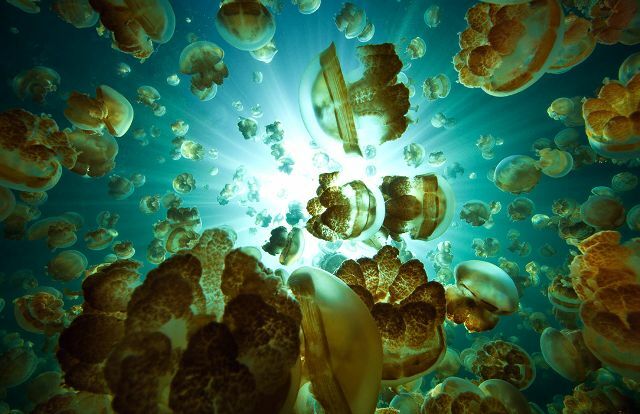 The Jellyfish Lake is the best place for someone who loves to explore the wonder of the marine life. 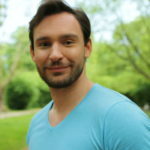 The sight of the Bioluminescent Bay is quite enchanting with the emission of light that glows the entire bay at night. 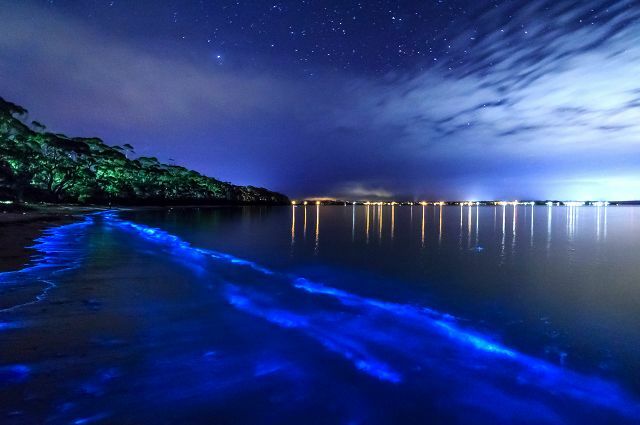 Tourists are keen on exploring the ocean under the night sky through the veils of bioluminescent light. 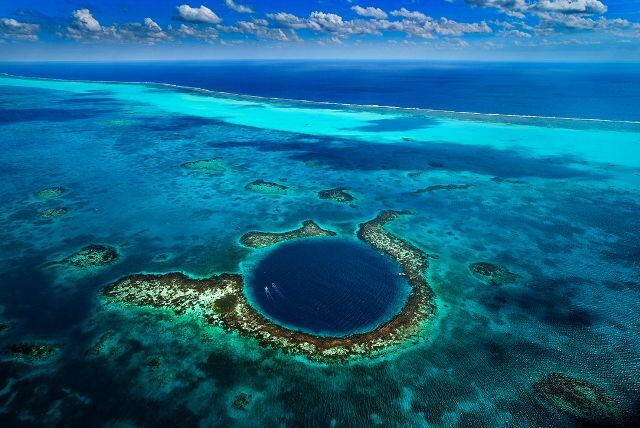 The Great Blue Hole which is world famous as the most massive Sea Hole in the world is a natural pool with an immense tourist attraction. It is a 25-meter deep underwater hole where you can watch a variety of marine life and a spectacular coral reef. Thousands of tourists visit the Hidden Beach which is also known as the Playa del Amor located in the Marieta Islands on the west of Puerto Vallarta, Mexico. 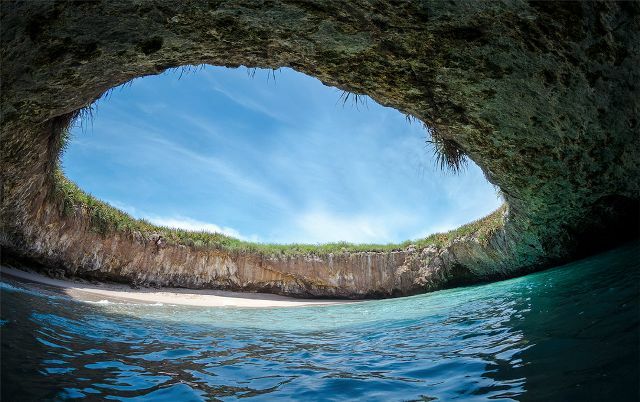 A bomb explosion during the military trials led to the formation of the Hidden Beach in Mexico. The Lake Hiller is a salty lake which is on the edge of the Middle Island in West Australia. 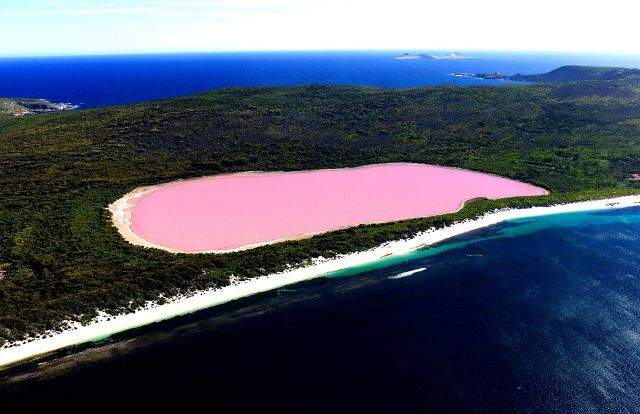 The amazing fact about Lake Hillier is that the color of the water which is pink. You can still swim in this lake since the water is not harmful at all but the only difficulty is in getting into the Island. The only way of reaching the Lake is by a cruise or a helicopter. The Blue Grotto is an astounding Sea Cave located on the Island of Capri in Italy. The illumination of light on blue water through the opening of the cave is beautiful to look. 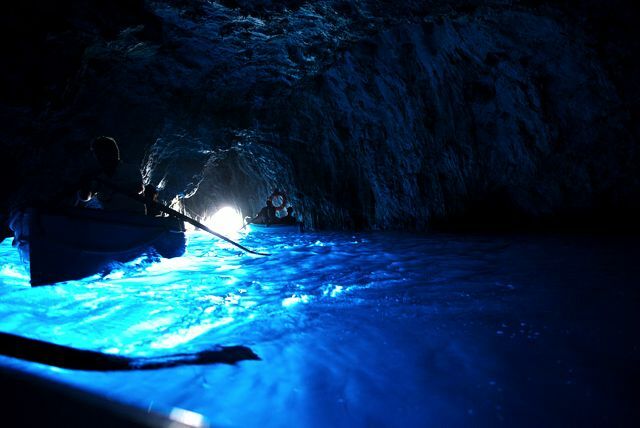 You can reach the Blue Grotto by going in a rowboat.